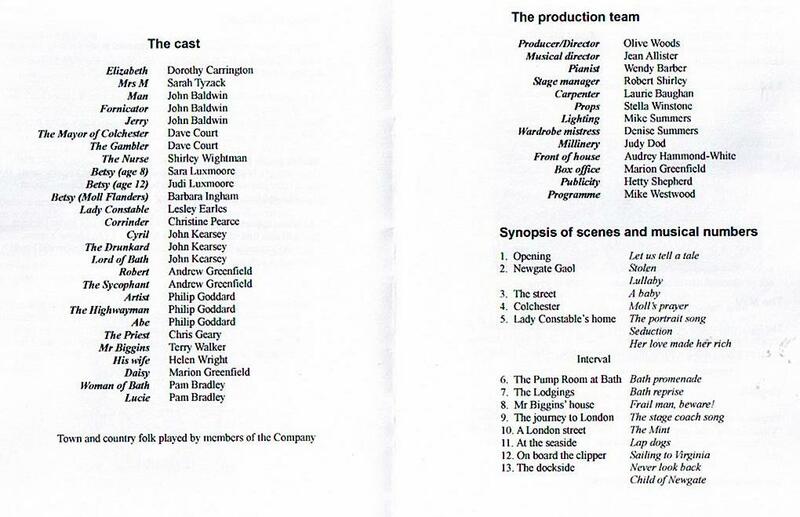 Scenes from the life of Moll Flanders, based on the novel by Daniel Defoe, music by George Stiles. 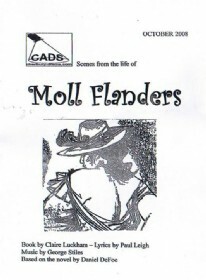 A musical depicting the highs and lows of Moll Flanders colourful life. 133 Photos. Click thumbnail images to enlarge.